It’s 2019 and still, triangles remain one of the most attractive shapes in earrings, for me, at least. 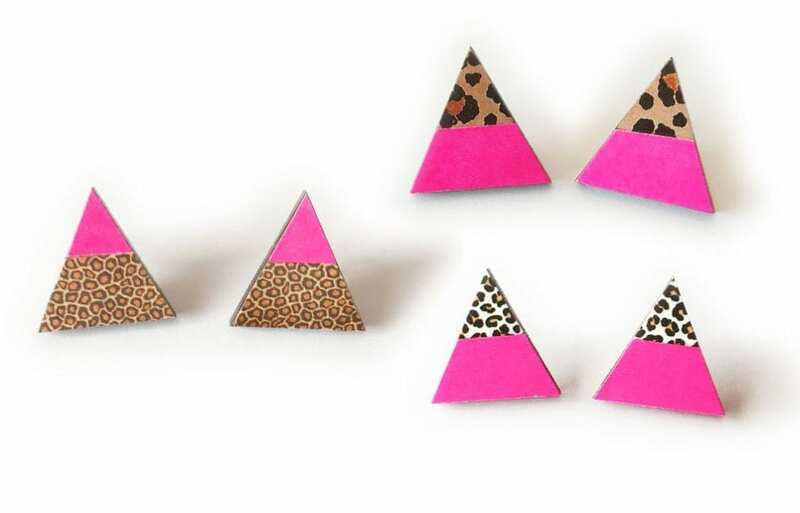 To get you to hit the refresh button on your triangle ear bling fascination, continue reading! Whilst looking at the variety of triangle earrings displayed on Etsy, I can’t help but to be drawn to this particular design as it blends three of my favorite things together. 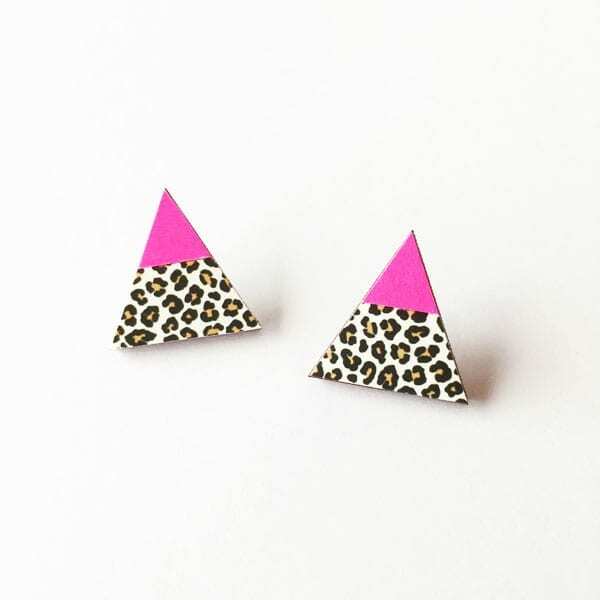 They are triangles that carry a vibrant neon pink color together with leopard print motif in a colorblock kind of style. These earrings are visually perky and simply eye-catching in a way that will fit right into your daily look if you are one to accessorize experimentally. 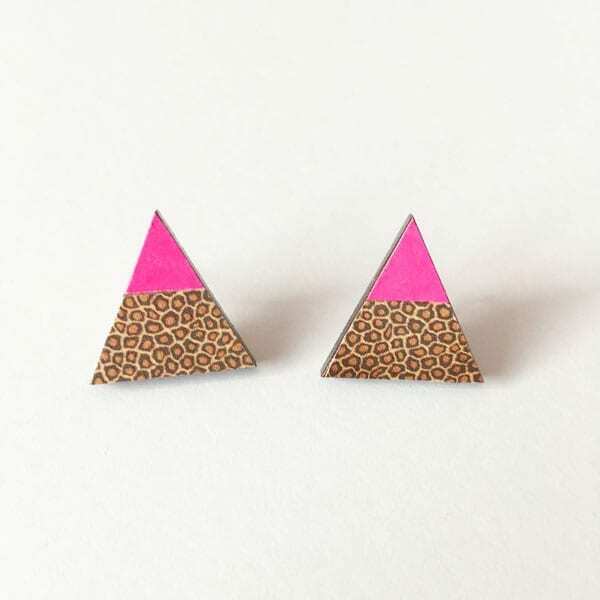 It is also an update to the geometric triangle earring look with a quirky fun appeal. 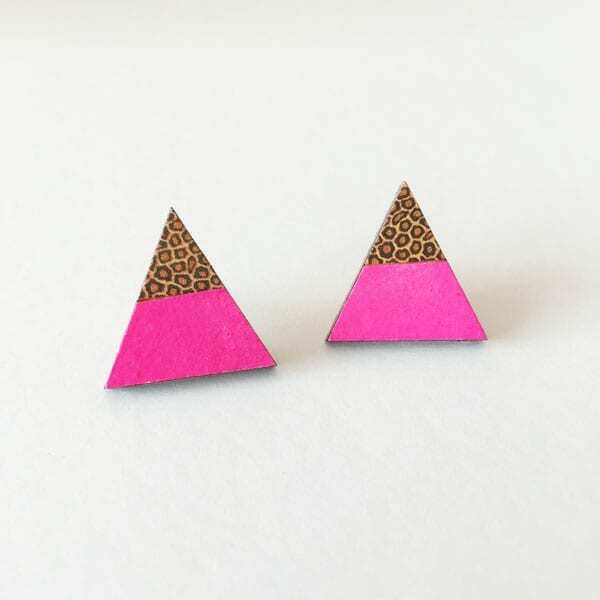 Making a a fun statement wearing these summery triangle earrings is easy! 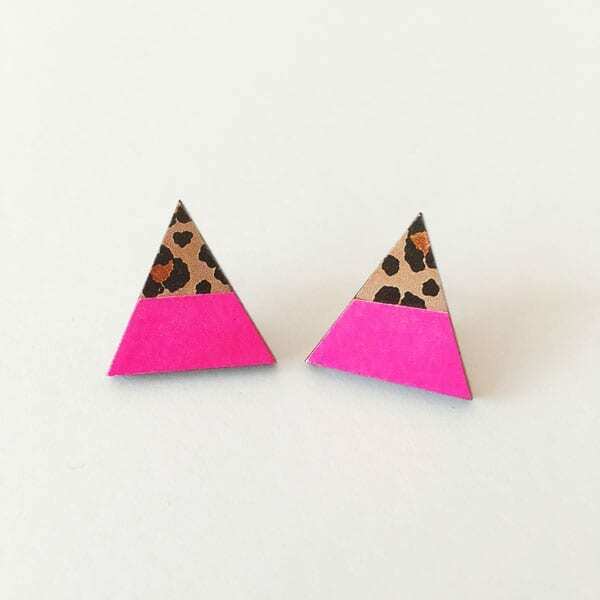 There are five pink leopard triangle earrings to consider down below. Enjoy! 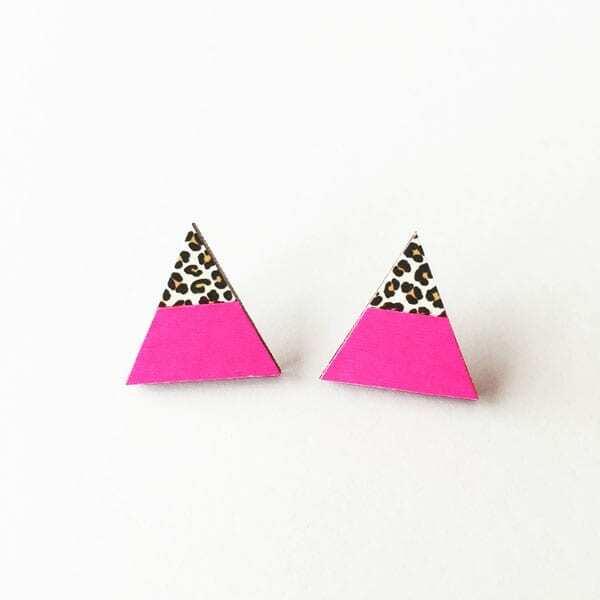 Which triangle pink leopard earrings would you love to wear? Share below – I am curious to know! Love these earrings? 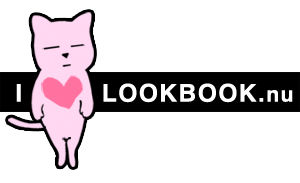 Be sure to give CassiaBeckCollage a peek and a follow!